Kinderhook Bank sought to embrace their brand and focus their marketing in an effort to take advantage of recent bank consolidations, which provided potential business growth. Spiral Design conducted in-depth marketing assessments and research into the Kinderhook Bank brand and existing branches, culminating in a detailed vision board and advertising recommendations. Based on this work, Spiral developed a suite of advertising materials that could be utilized as marketing opportunities arose. 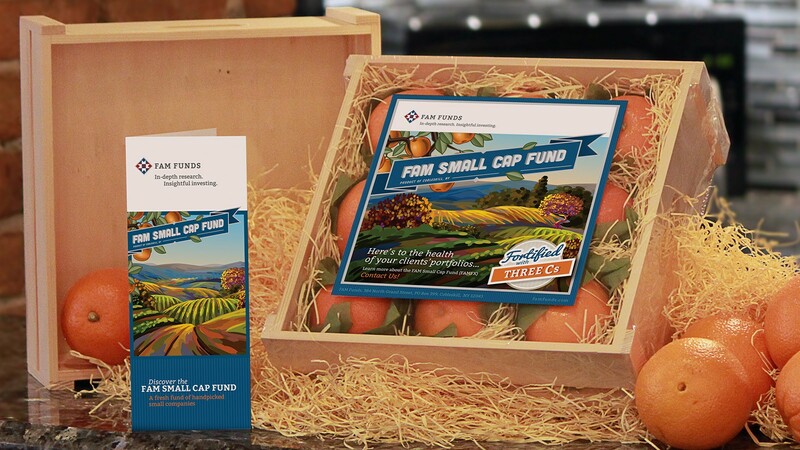 Spiral continued to work with Kinderhook Bank on print materials for major announcements.